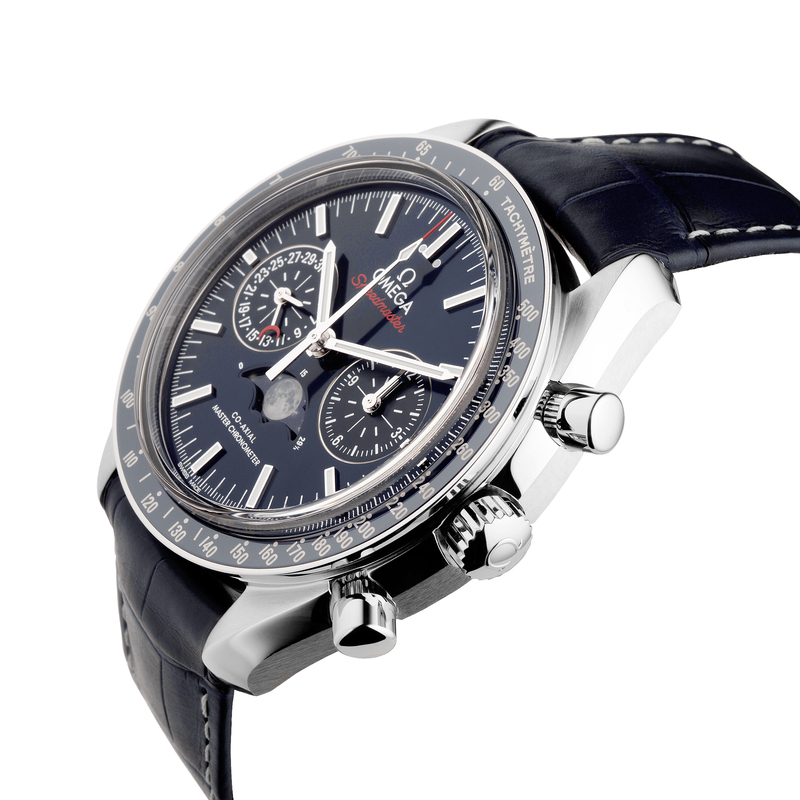 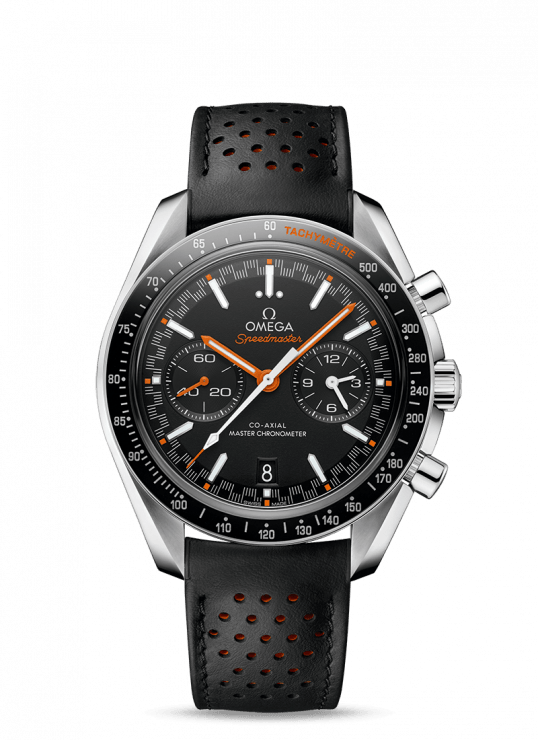 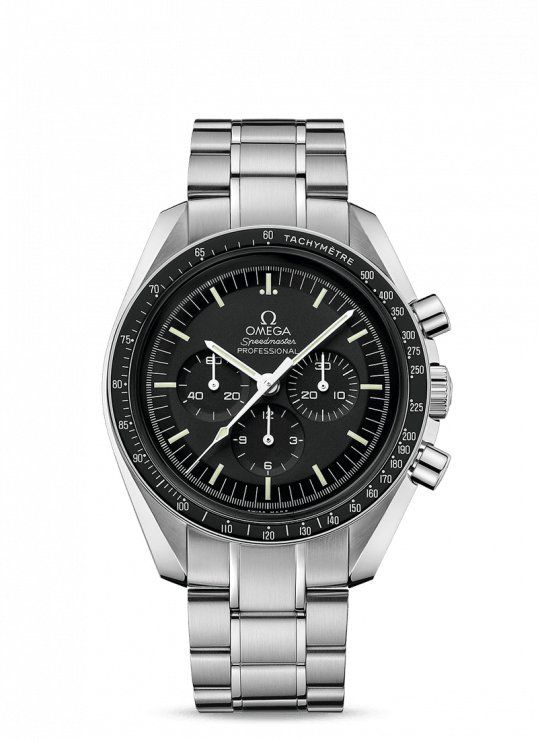 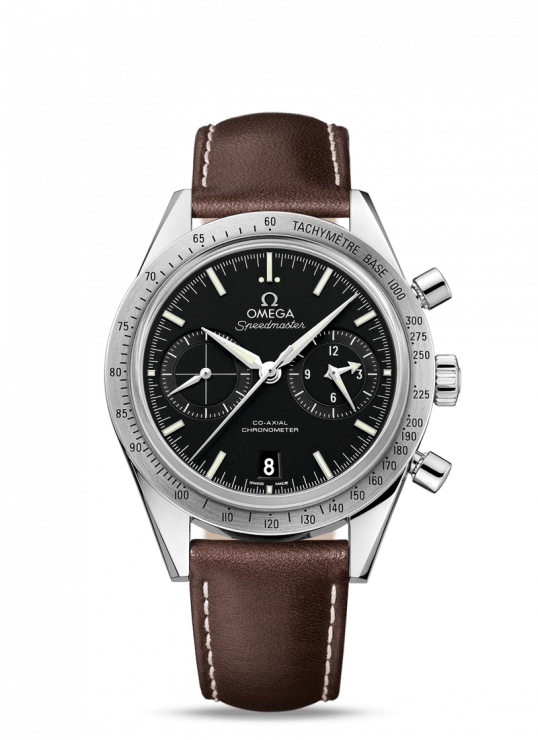 The OMEGA Speedmaster, one of the most iconic timepieces, they have been a part of all six lunar missions. 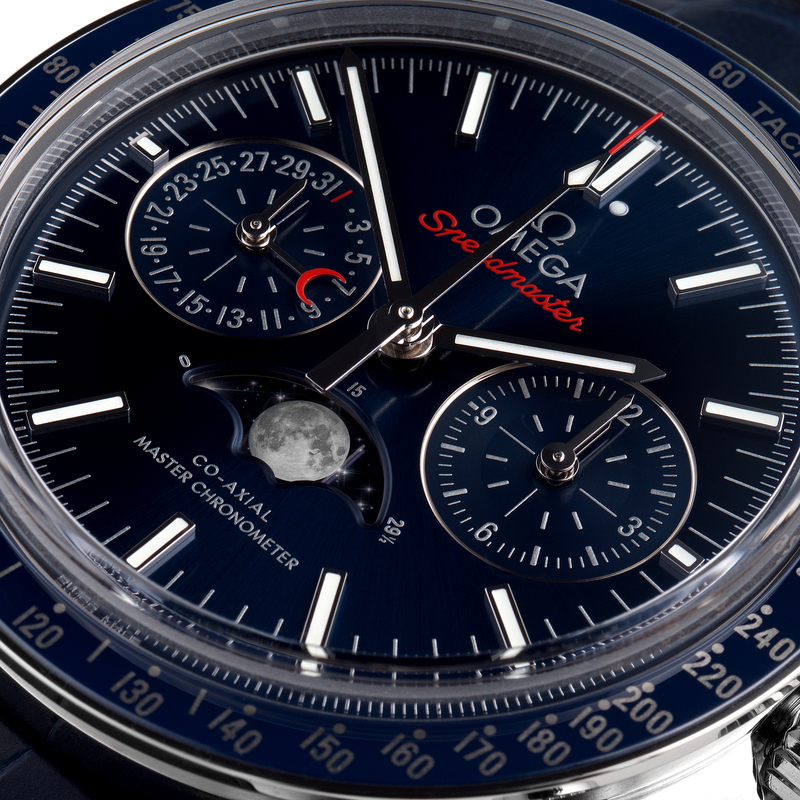 Taking the spirit of exploration a step further, this new Moon phase features two infinitely small yet photo-realistic moons. This 44.25mm model of the speed master collection features a stunning blue dial, complete with rhodium plated hands and indexes. A moon phase indication is displayed at 6 o’clock, which features a metallic crystal disc which has been micro structured to allow a high resolution image of the moon. 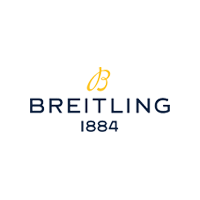 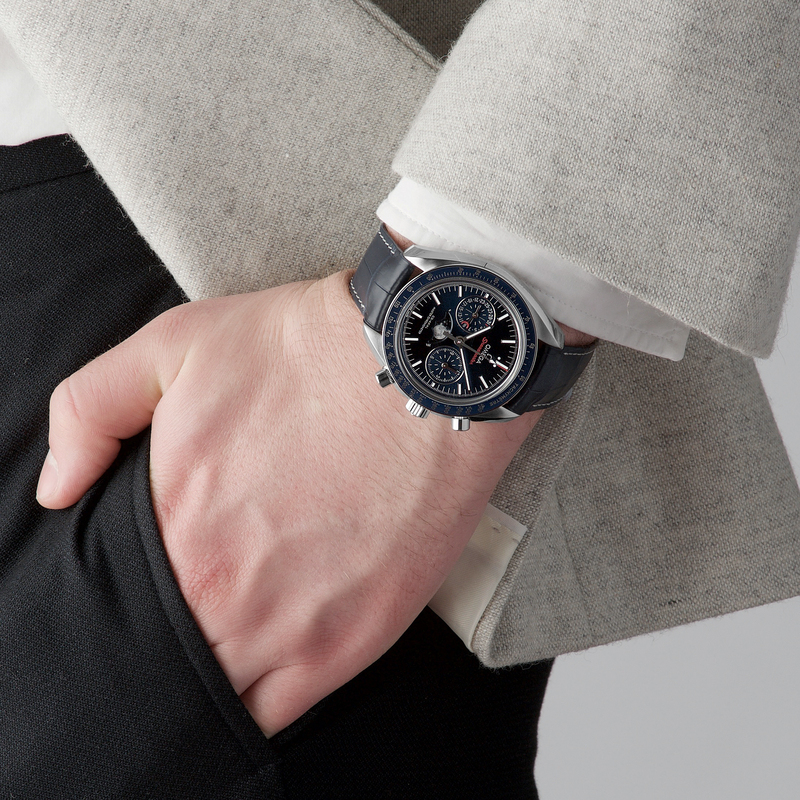 This watch is encased within a stainless steel case, which is perfectly complimented by a blue ceramic bezel. 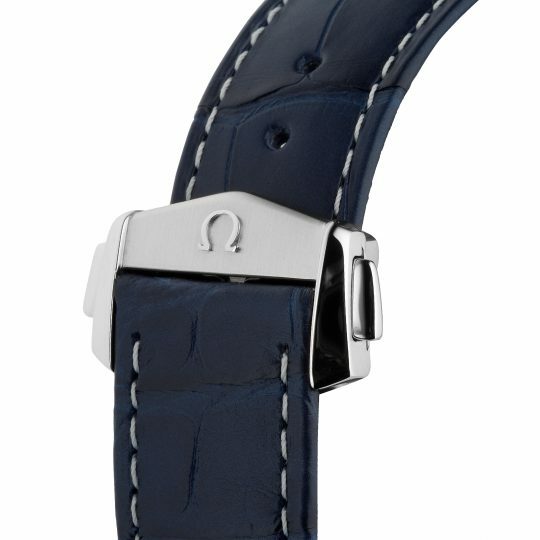 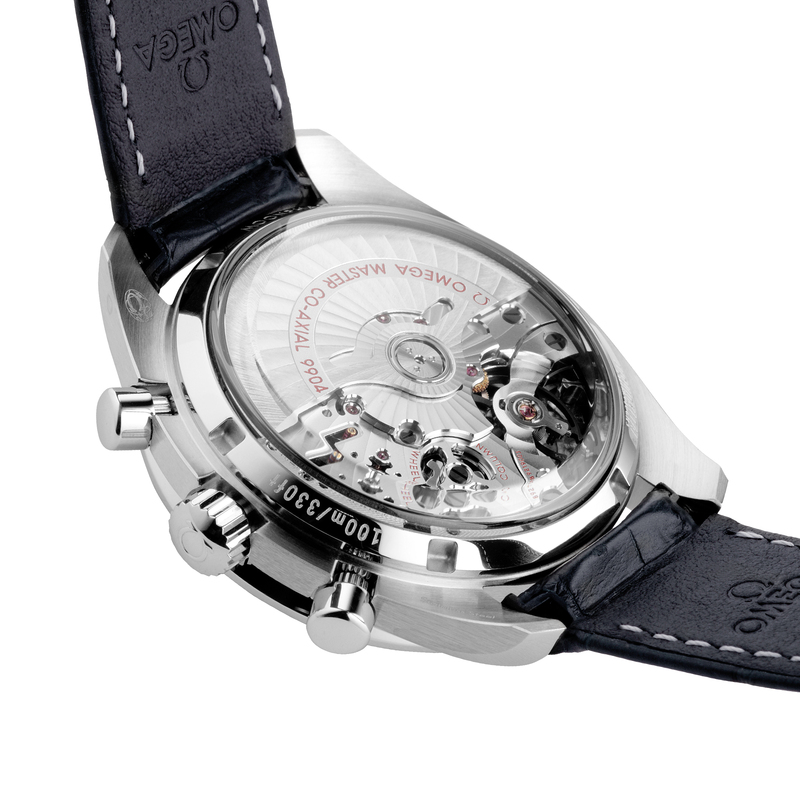 This watch is presented upon a blue leather strap, and is powered by the OMEGA Co-Axial Master Chronometer 9904. 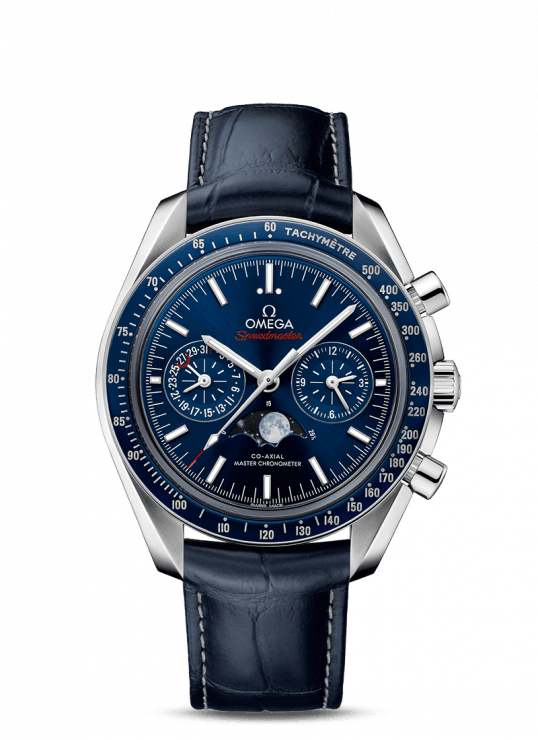 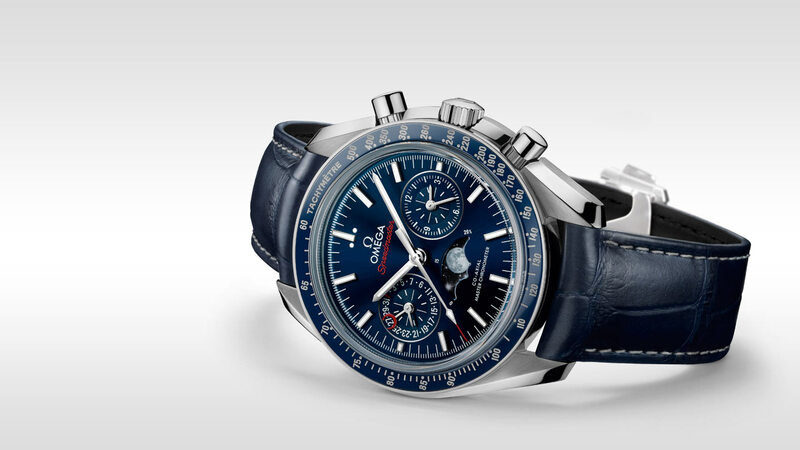 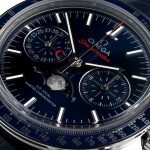 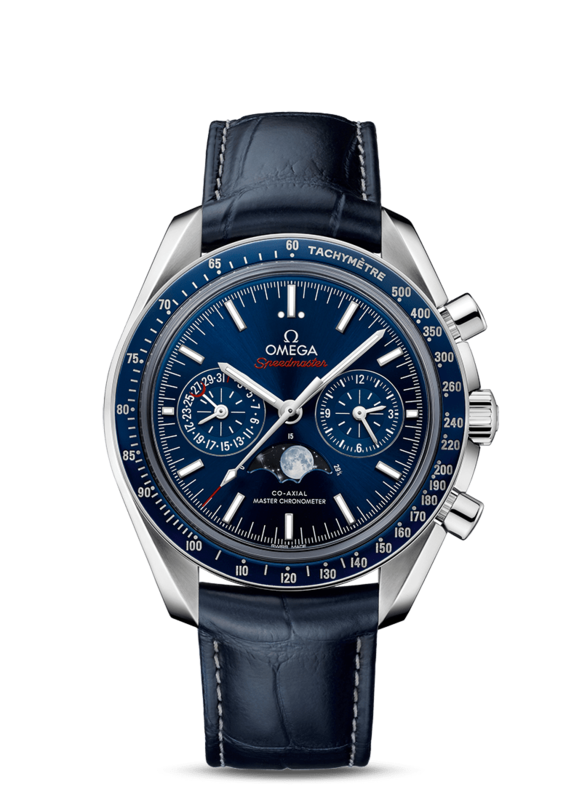 Omega SpeedMaster Blue 44.25mm Steel Gents Watch has been successfully added to your shopping bag.